CHICAGO (WLS) -- Portillo's is offering its customers a cheap treat in honor of the restaurant's 55th anniversary. 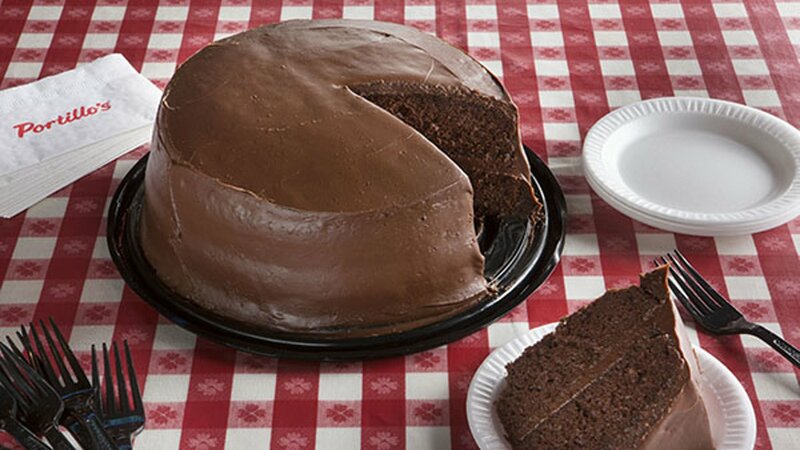 The restaurant is offering 55-cent slices of its Famous Chocolate Cake on Wednesday, April 4. The offer is available at all restaurant locations while supplies last. To receive a 55-cent cake slice, customers must also purchase an entree, such as a sandwich, hot dog, entree salad or ribs. There is a limit of one slice per customer and the deal is only good if you're dining in or driving through.